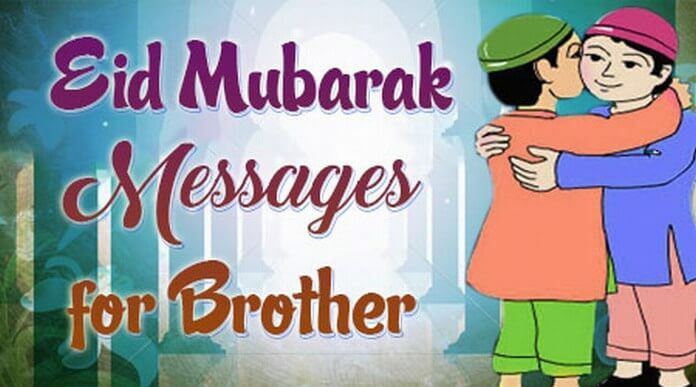 Make Ramadan 2018 special for your brother with Happy Eid Ul Fitr messages to wish him Eid Mubarak. 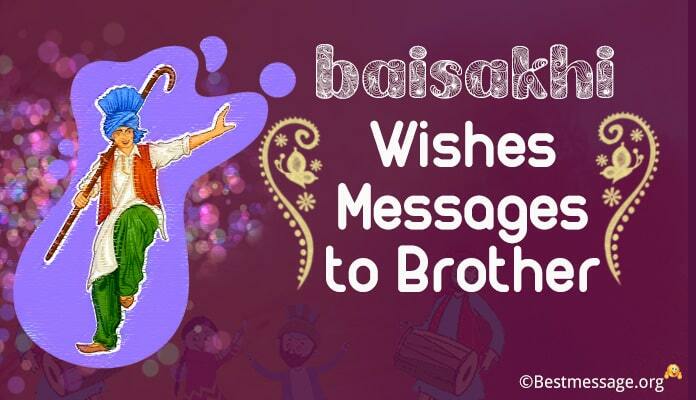 Wish your dearest brother Happy Eid this year with lots of love. Eid Ul Fitr is an important festival celebrated by Muslims across the globe. As the holy month of Ramadan ends, month long fasts end into big feasts and celebrations. 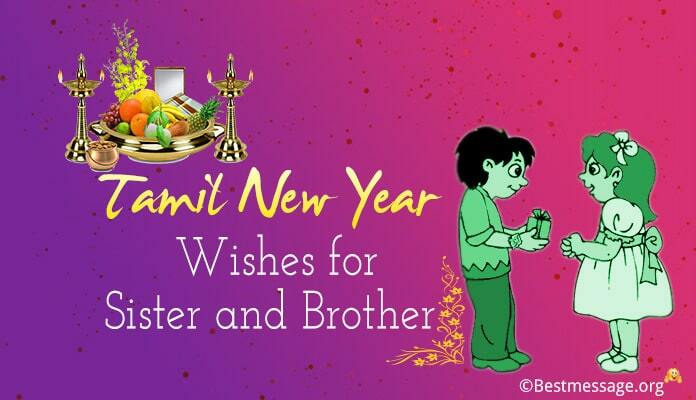 This is the time people engage in big feasts and have wonderful times with their families and relatives. Wish your near and dear ones Happy Eid Ul Fitr as the holy month of Ramadan comes to an end. 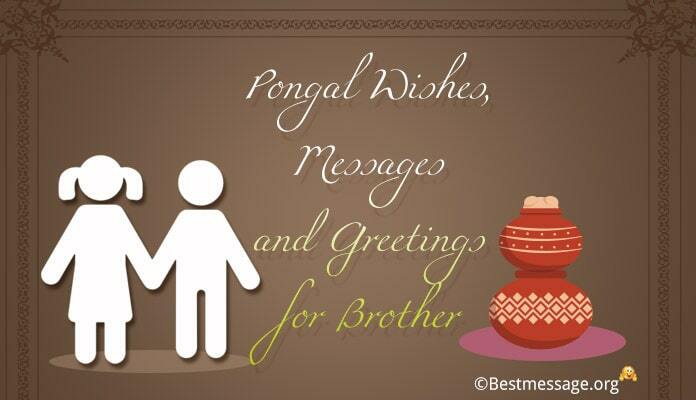 Use the amazing collection of beautiful Best Eid wishes text messages that help you wish Happy Ramadan to your brother. Use these Eid Ul Fitr quotes to 2018 to wish Ramadan Mubarak on Whatsppp and facebook. 1). You are the one who always made my Eid special by adding moments of happiness and fun to it….. You are the one who has always brought me surprises to make Eid more memorable for me…. Wishing you a very Warm Eid Mubarak bhai jaan!!! 2). 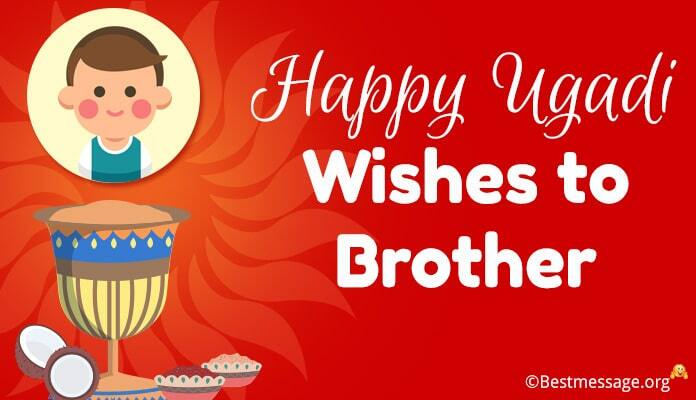 Eid is all about celebrations and with a brother like you it is all the more enjoyable and unforgettable…..Sending lots of love and best wishes on the auspicious occasion of Eid to the most loving brother. 3). 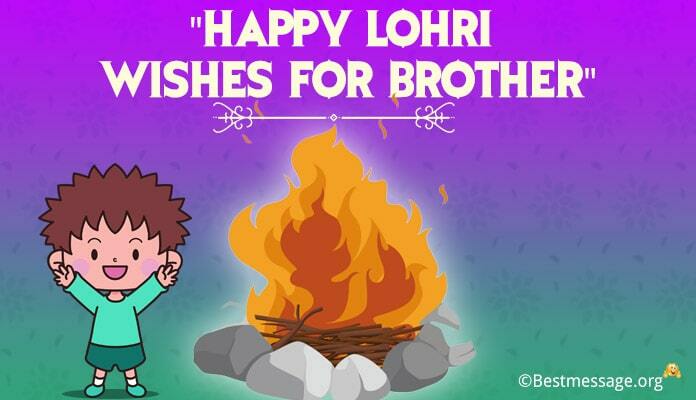 Dearest brother, Eid is close to my heart because I have always had you celebrate it with me since I was a little girl….. I always look back to those beautiful days of merriment we shared together…. Eid Mubarak to you. 4). Time has come to laugh together, eat together and spend beautiful moments together….. As the moon has been sighted, let us indulge in the best of the festivities….. With all my heart, I wish you Eid Mubarak. 5). Peaceful and successful, harmonious and glorious…. I wish your Eid to be the best ever….. May Allah award you with fruits for your hard work….. May He end all your sufferings and pain…. Eid Mubarak to the most adorable brother. 6). Dear brother, be ready to experience the best time of your life as today Allah is going to answer all your prayers and will bring happiness in your life. Wishing you a very Happy Eid Ul Fitr bhai. 7). Eid is the day of joy, celebration, peace and love. It is the day to come together and enjoy memorable happy times. Sending warm wishes on Ramadan to the best brother. Eid Mubarak!! 8). In my prayers, I only pray for success in everything you do, happiness in every day, joy in every moment so that you have the best life. Dear bhai, warm wishes to you on Eid Ul Fitr. 9). My prayers on Ramadan included your prosperity and success because you are the most special person in my life. Wishing you a wonderful Happy Eid Ul Fitr bhai. May Allah bless you with the best. 10). Bhai jaan to mile khushiyan is jahan se, dua yehi hai meri Allah se is Ramadan pe. Muskurao khushi se har lamha aap, Allah sada rakhe aapke sir par haath. Eid Mubarak ho aapko!!! 11). This Eid keeps your door open because fortune and success are going to come to you, to bless your life with prosperity and happiness. Warm wishes to you brother on Eid Ul Fitr. Eid Mubarak. 12). Blessings of Allah come wrapped in sunshine and brighten up every corner of your heart…. Wishing you a wonderful Eid Mubarak my dearest brother, as I pray for a healthy and happy life for you. 13). My celebrations for Eid Ul Fitr are incomplete without wishing my sweetest brother…. I wish you a blessed, successful and fun-filled festival of Eid….Not just today but each and every day of the coming year is the most amazing day of your life….. Eid Mubarak. 14). Eid is the time to spend with your loved one, time to enjoy feast with people you love…. My feast is incomplete without your love and affection… With lots of love, I wish you a very Happy Ramadan! !